With a stronger resemblance to the green fields and rocky coasts of Ireland than classic images of drier, Castilian plains, the Rias Baixas region in Spain has the perfect micro climate to grow Albariño. Ample rain, and more importantly, abundant sunshine ensure wines with good natural acidity and balance, and a characteristic aromatic profile that makes Albariño from Rías Baixas a sensory delight. 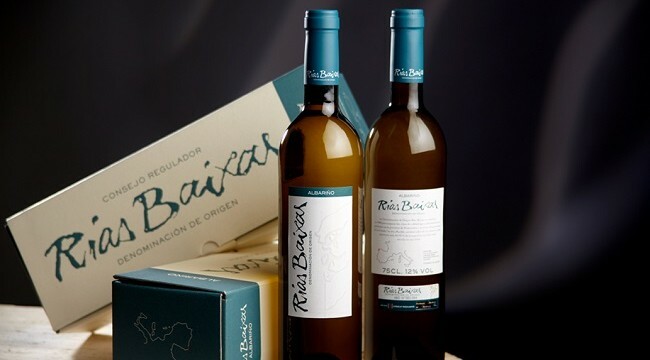 If you haven’t yet tasted the purity of expression in Rías Baixas Albariño try a glass of Albariño now, or enter TheTaste competition to win an exclusive Rias Baixas Albariño wine hamper to celebrate Spanish Wine Week in Ireland, from April 23rd to the 30th. The hamper will include 6 bottles of different Rias Baixas Albariño wines. For more information on visit www.riasbaixaswines.com, and read TheTaste Rías Baixas travel guide HERE. The winner is …. Karen Walder.